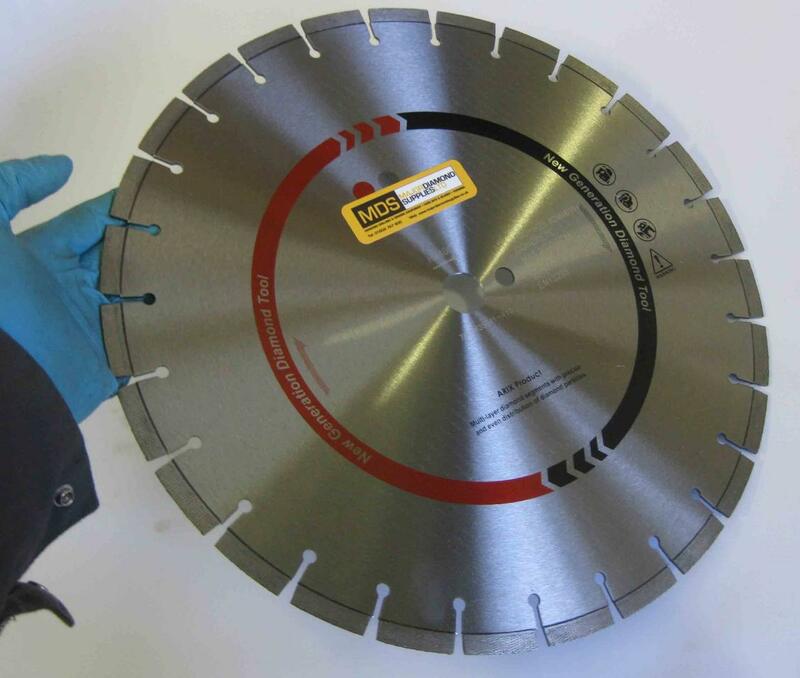 diamond blades for hand held saws and floor saws, diamond chains, diamond core barrels and much more. Cut to 250 mm deep hand held. 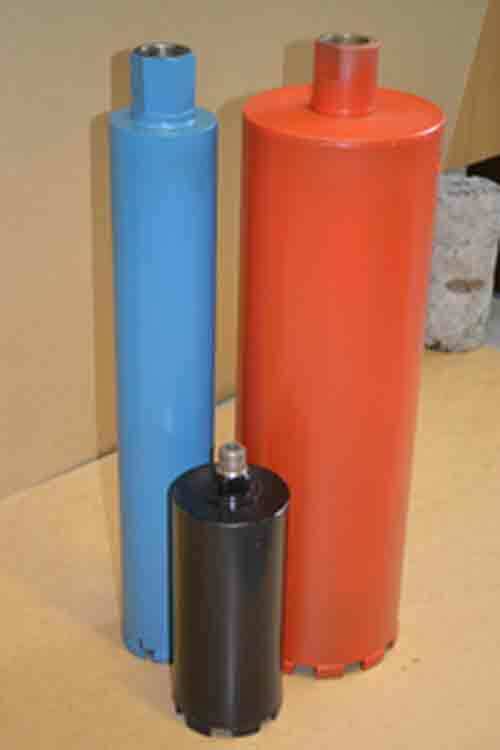 Core Bits avaliable for concrete and asphalt drilling. 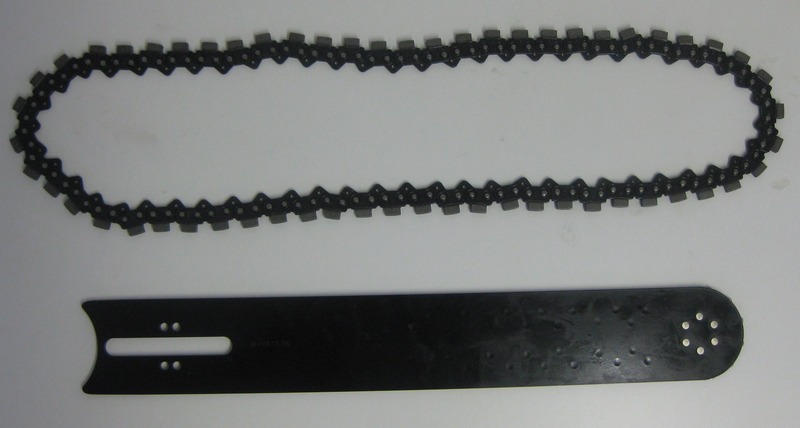 Avaliable as open or closed back end barrels, sizes from 8mm to 1200mm and various lengths avaliable upon request. 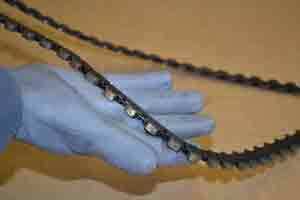 Made to your requirements, diamond chains for chain saws. 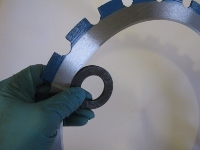 We supply diamond chain and bars for cutting concrete and other materials (including steel pipe), to fit every diamond chain saw on the market - new and old. Matching guide bars are also available to purchase from MDS.